The Primary Treehouse: Best Day EVER!! I am so excited that I could shout it from the rooftop! My firsties took their PALS test today (VA reading test) and they did SO WELL! I am so proud of each of them. Every student made progress and 11 of my 18 kids are a full grade level or more ABOVE the requirement!! Let's hope they can do the same on DIBELS next week! I know they can! 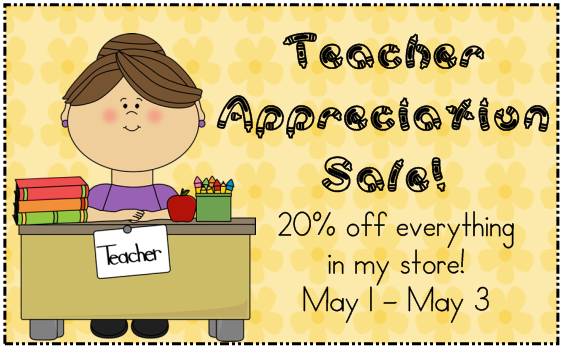 Don't forget to check out my early bird Teacher Appreciate sale (yes, I just realized that next week is Teacher Appreciation Week, but that's ok, we are celebrating early!). 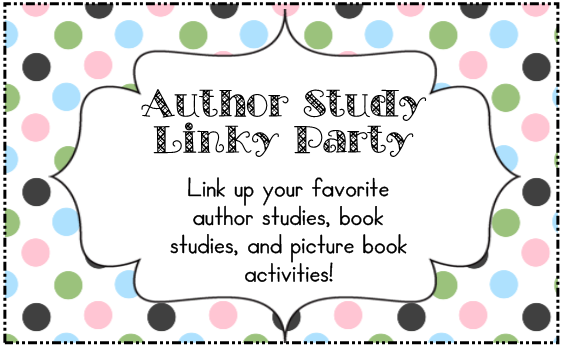 And don't forget to link up your favorite author/book studies and activities below! Congrats! Their growth only mirrors what fabulous teaching you have done all year! YEAH for you! !